After breaking a 7-year hiatus with their 2018 album Before Your Summer Fades, Blank Pages is back in 2019 with a fresh EP, Into the Ether. 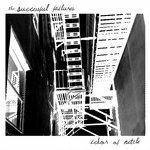 Songwriter Greg Potter leads the band through their ongoing exploration of melodic, guitar-driven indie pop by pairing finely crafted melodies with thought-provoking themes. This time around, their journey examines the cosmic forces that pull us together and tear us apart. 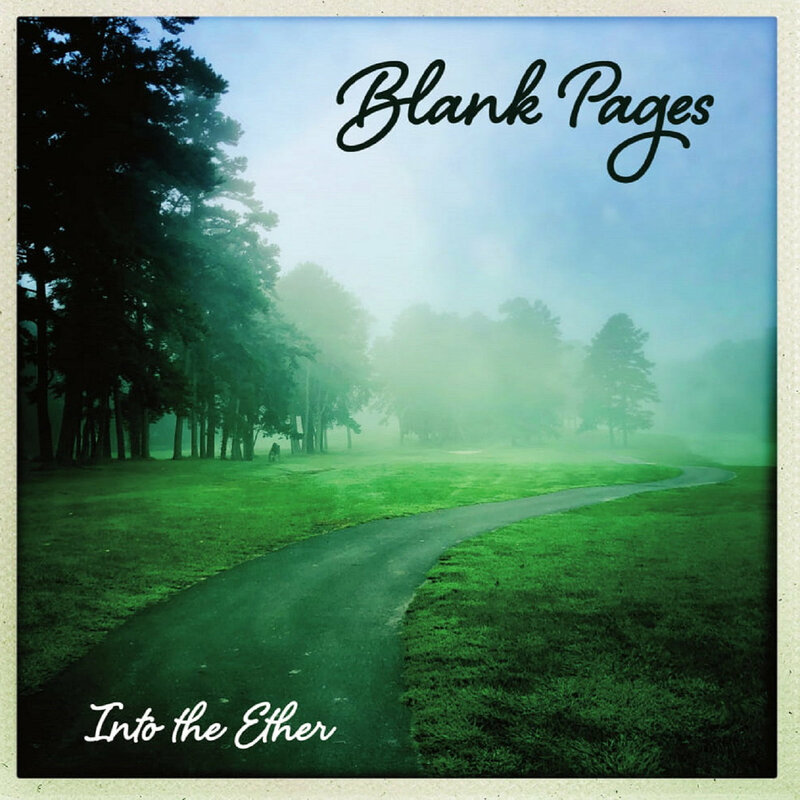 The single, “Into the Ether,” is quintessential Blank Pages: an irresistible power pop track featuring tuneful guitars, swirling synths, and harmony. The song is an ode to friends with the invisible ability to bring us together. And how those ties can explode when they have gone. “Let it Flow” pairs jangling guitars with stream of consciousness lyrics that celebrate the inspiration that comes from peacefulness and our connection to others. In the acoustic-driven “Snapshots,” Potter recounts a recurring vision of a long-lost connection that spans so many years, he can no longer remember if it was a dream, or reality. 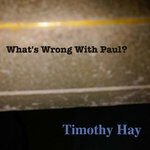 The EP closes with “Welcome to the Unknown,” a tuneful rock track punctuated by vintage synths, pianos, and guitars. It brings the listener full circle: back into life’s ether where the only certainly is uncertainty. 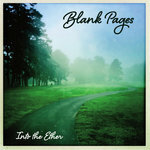 Into the Ether is Blank Pages’ sixth release on FDR Label, featuring Potter on guitar and lead vocals, Jason Brown on bass and guitar, Ed McCaffrey on drums. 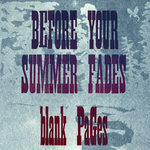 The band’s five prior releases on the FDR Label include Before Your Summer Fades, Absolute Uncertainty, On My Street, 45 & 33, and Funny Pages. To achieve the exact results you get. Leads to something that hasn’t happened yet. Not a single detail has been set. So let it happen. Let it flow. Let it take you wherever it wants to go. Where time slows, inspiration grows. Let it flow right through you and into me. Let it pick you up and float you down that stream. Let it flow like a river to the sea. Let it show me something that I couldn’t see. Just the way the way I intended them to be. There’s something off to the sides you didn’t see.